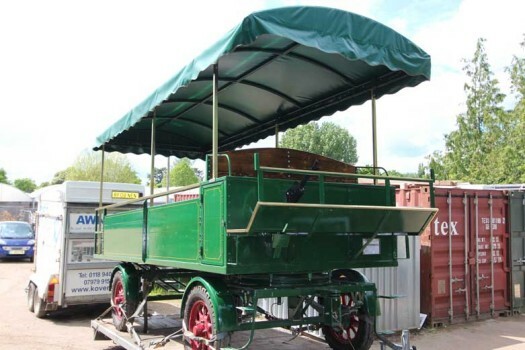 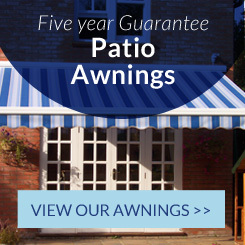 Looking after your Outdoor Furniture, Games equipment, and more! 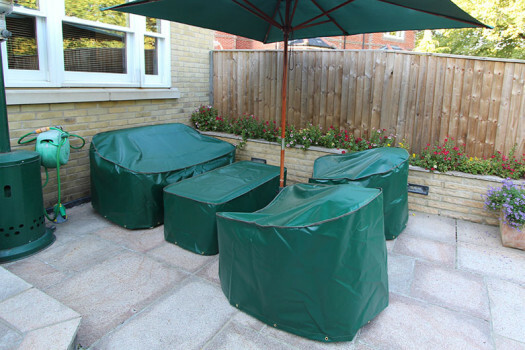 Worried about your Outdoor Furniture this Winter? 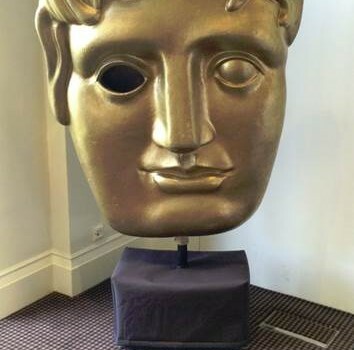 Its not too late to Kover-it !! 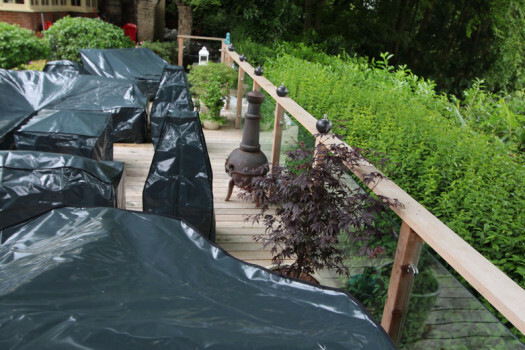 Kover-it Launches Oceans Rattan Furniture Covers! 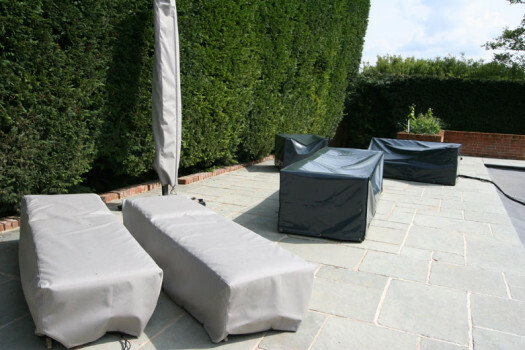 Kover-it has just launched its own range of Protective Rattan furniture covers designed to fit an Oceans set. 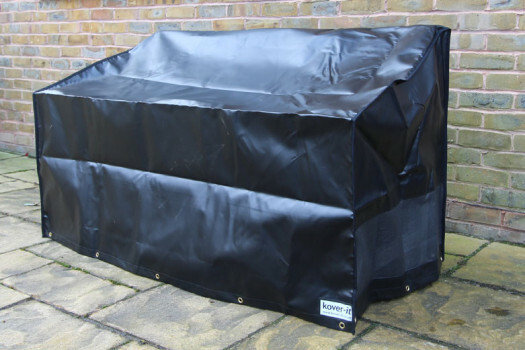 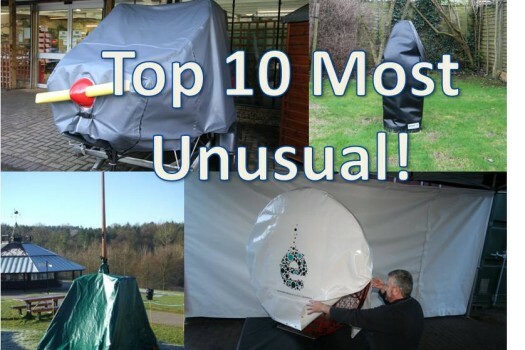 Our range of covers are completely waterproof, immensely strong, UV resistant and durable. 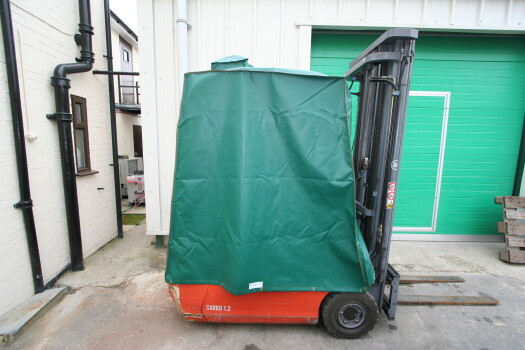 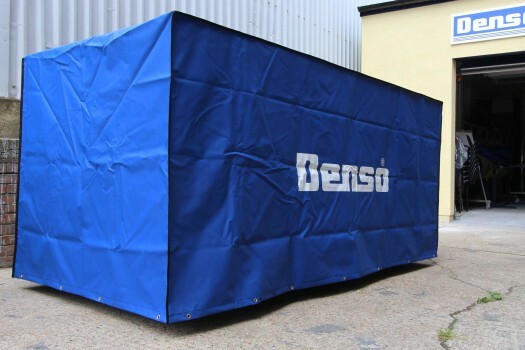 Kover-it manufactured this Forklift Cover for a company in Reading, it was important the cover would be easy to install so we put twin industrial zips in the cover. 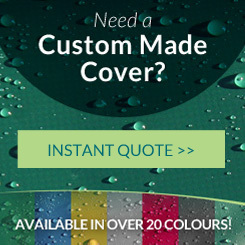 We are proud to say our bespoke made covers are even good enough for the red carpet! 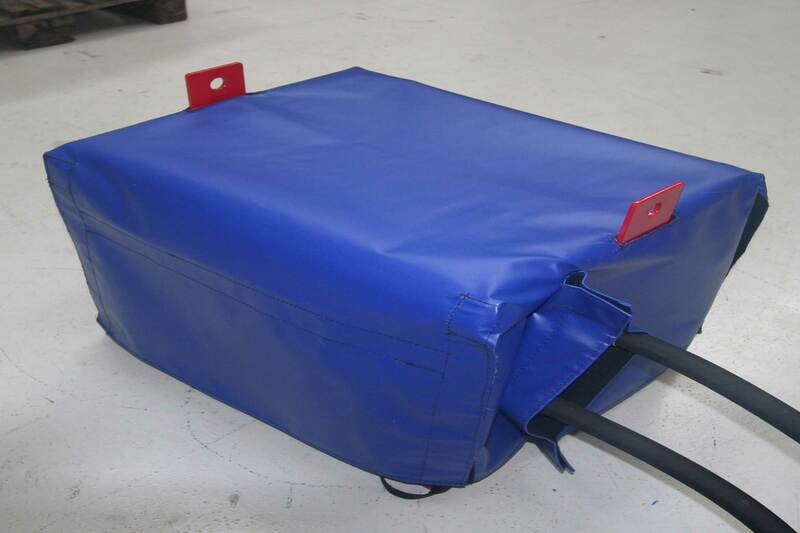 Made to measure large machine cover with screen printing and zips for ease of putting on and off. 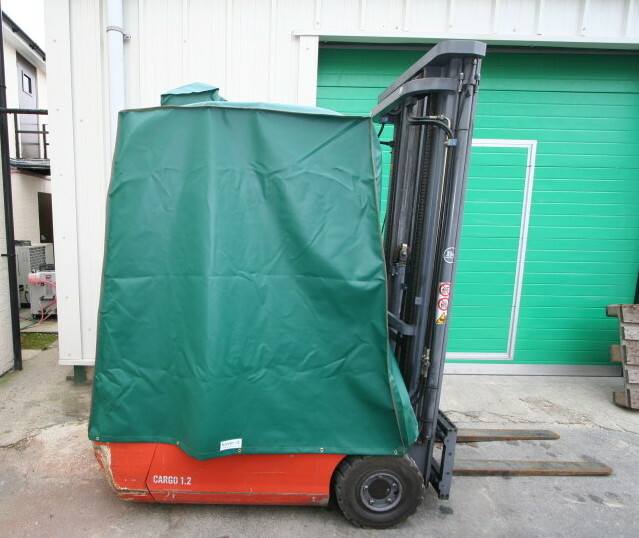 Kover-it manufacture many different types of custom made machine covers another one shown here. 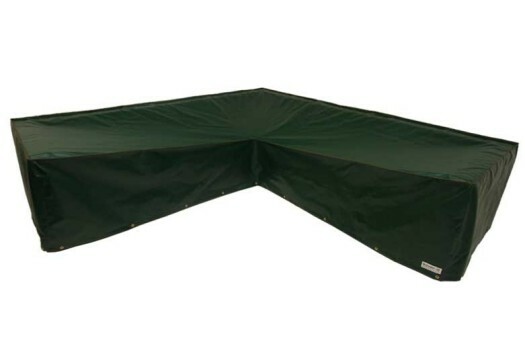 A small pump cover.